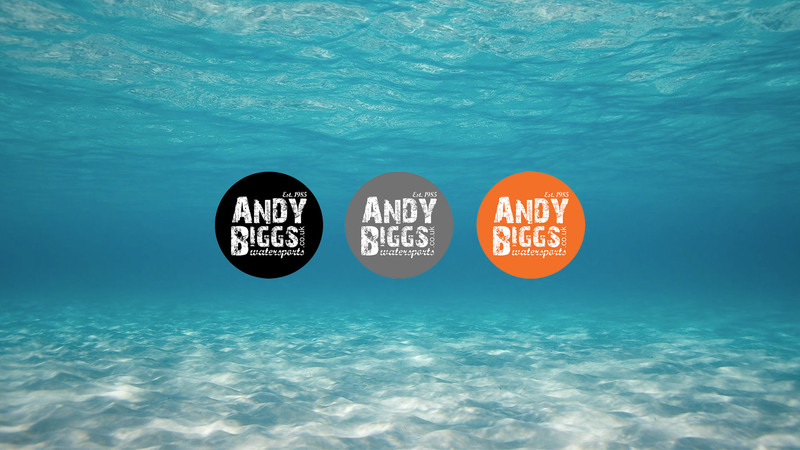 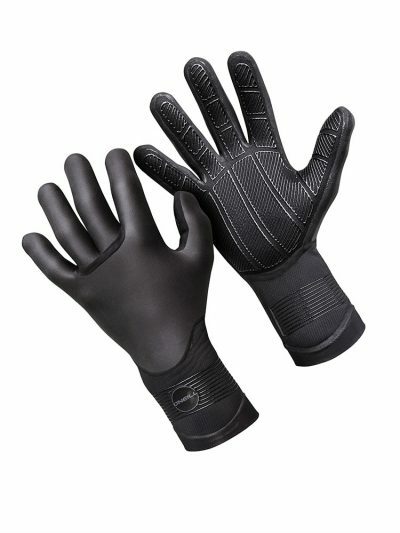 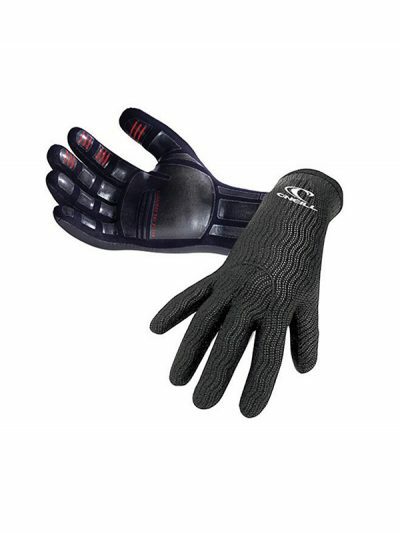 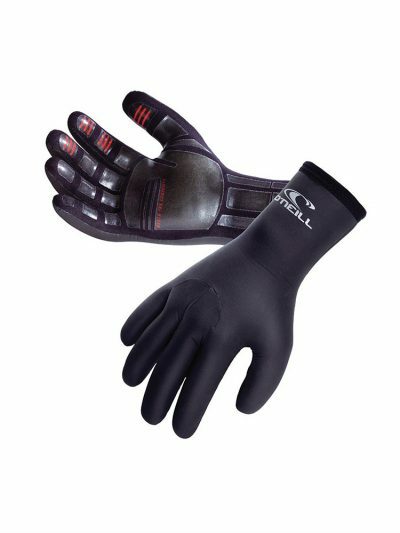 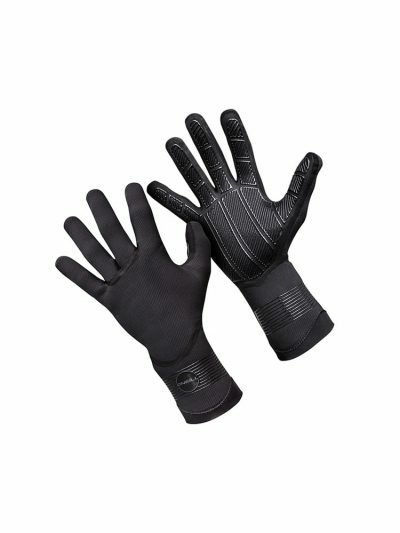 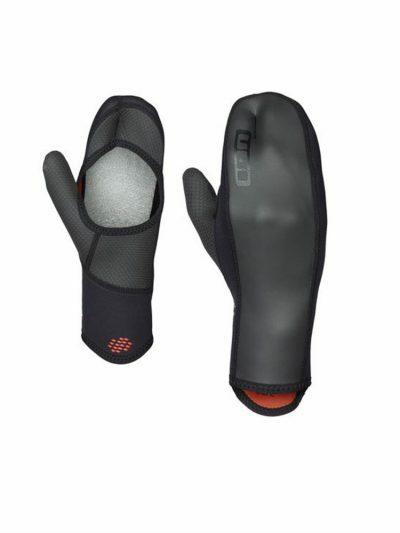 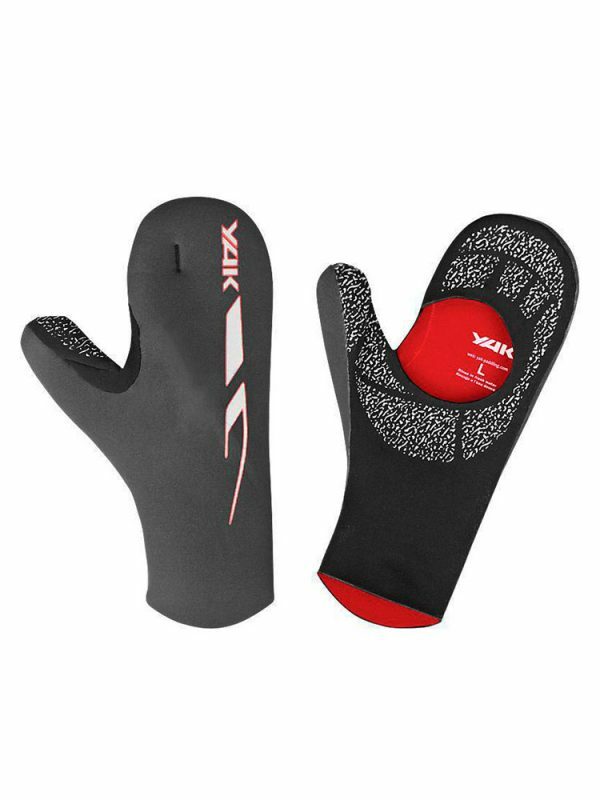 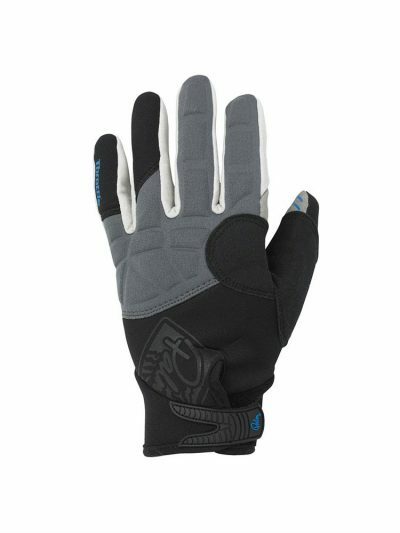 We recommend these for multiple sports such as kayaking and paddle boarding but these are definitely our favorite gloves for windsurfing as it prevents arm cramp that you get from normal full wetsuit gloves without the cut out palm. 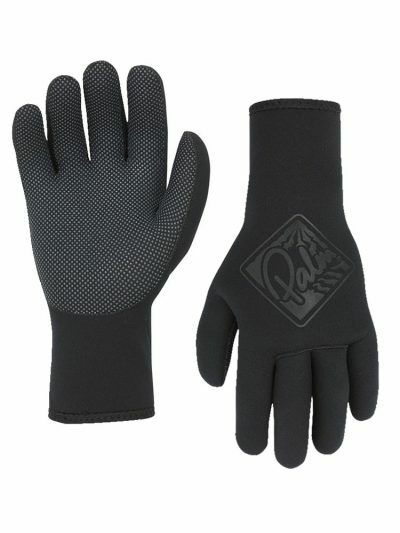 Winter paddling can be exhilarating but only when you are warm and comfortable. 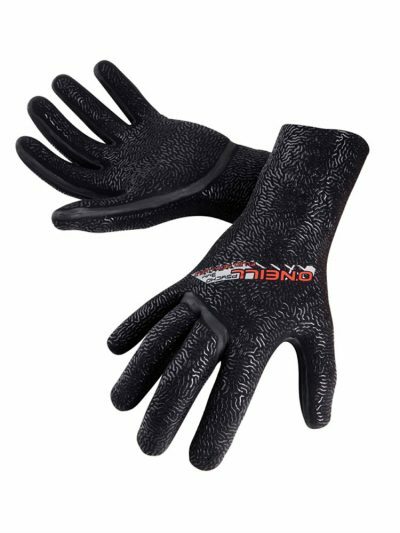 With the Open Palm Mitt your hands remain warm and unexposed to the wind chill while you retain the feel and grip of the paddle in your hand.